Our company provides varieties of cultural activities all hosted by local professionals. 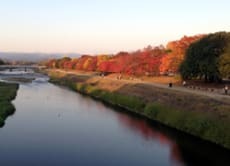 With the help of professional English speaking guides, you get full access to "hidden" Kyoto. I am looking forward to hosting you soon!